You may have already seen my round-up of the perfect looks for any Valentine's occassion. But your look isn't final without the right hair and makeup of course! SInce I'm a beauty junkie, obvi, here are some of my favorite products to keep your face beat and hair on fleek no matter what the night brings! These matte lipsticks provide ultra-saturated colors, long-lasting wear and are comfortable to wear, not drying like a lot of other matte formulas. These are my all time fave! I love a glamorous fluffy lash and these babies completely fit the bill! 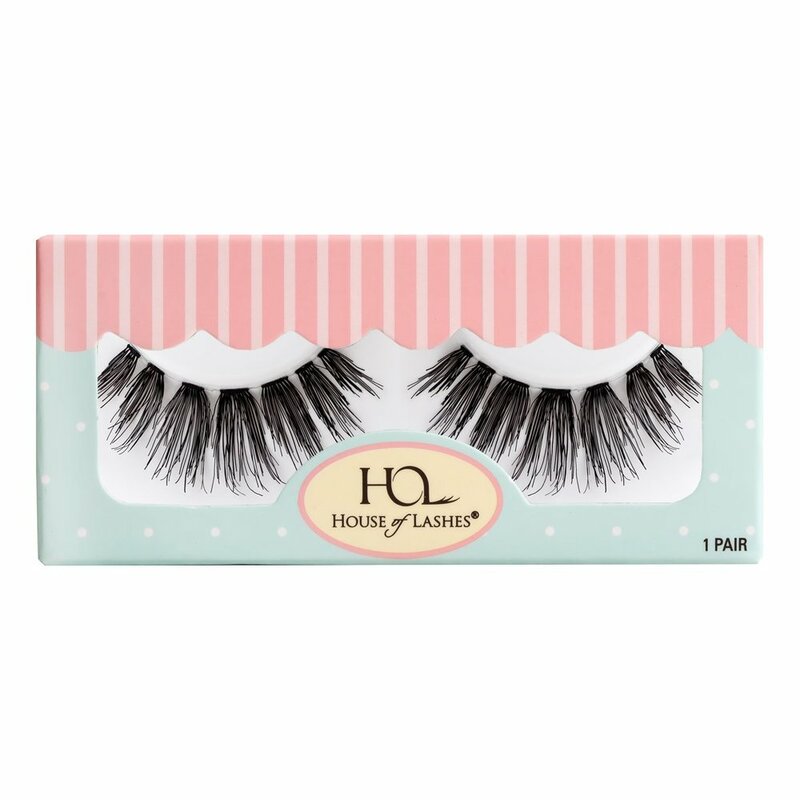 Make sure to keep the secured with the House of Lashes or Duo glue and waterproof mascara on your bottom lashes. This is one of my secret weapons! Mix a drop into your foundation for a subtle allover glow, or dab a bit onto your cheekbones to take your highlighter up a notch. You can blend and build how you see fit, and the various colors range from ice princess to a sunkissed glow. Keep your beat sealed in no matter what the night may bring! I never leave home without setting my face, and this one is one of my faves. Depending on your skin type, you may want more hydration or oil control, so check out the other formulas as well. Coconut oil and shea butter are 2 of my favorite things, so this combination of the 2 of them is heaven for me. This oil will keep strands moisturized and shiny in a straight or curly style. This moisture mask packs a punch! My hair feels amazingly soft and silky after use. Give it a try if your hair needs some TLC before a big night out! Let me know how you plan to spend Valentine's Day, and how your look turns out! 5 Tips to Survive NYFW!